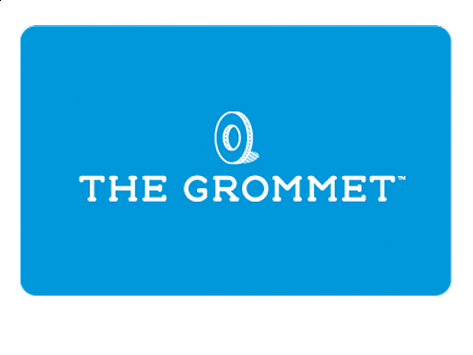 Give the gift of choice and let recipients pick their own Grommet by sending an Email Gift Card electronically. We will send your recipient their virtual card directly. Or, if you’d prefer to print your Gift Card and deliver it personally, click here to purchase a Printable Gift Card.